The Ministry of Education recognises that when a child learns from and with their community, they come to understand how their community works socially, politically, economically, and culturally. And they also learn how they can contribute to, and help shape their community. In Māori tradition and history, Papatūānuku is profoundly important. Papatūānuku is the land, a mother earth figure who gives birth to all things of the world and imparts many blessings to her children. She is seen as the birthplace of all things and the place to which they return, and is considered a foundation for human action. 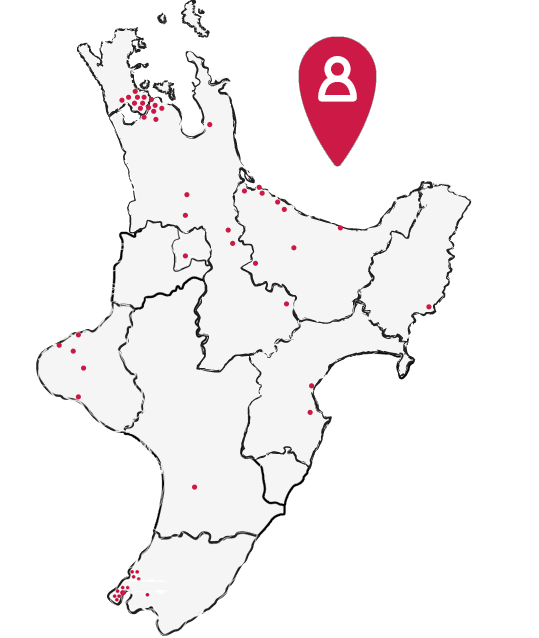 Papatūānuku is the first kaupapa (platform) in the traditional world view. For an island people, land is hugely important. The traditional Māori world view is based in early Polynesian experience, where whole islands were sometimes lost beneath the sea. The world seemed unstable, as it consisted mainly of water. Land could not be taken for granted. A person’s search for their own foundation, values and principles is compared to a journeying canoe looking for land. An island comes as relief to the weary ocean traveller. These ideas inform the concept of tūrangawaewae – a place to stand. In the Māori world view, much of life is about finding one’s tūrangawaewae, one’s foundation and place in the world. This is traditionally expressed through a people’s relationship with particular places, such as a mountain, a river and other important sites.